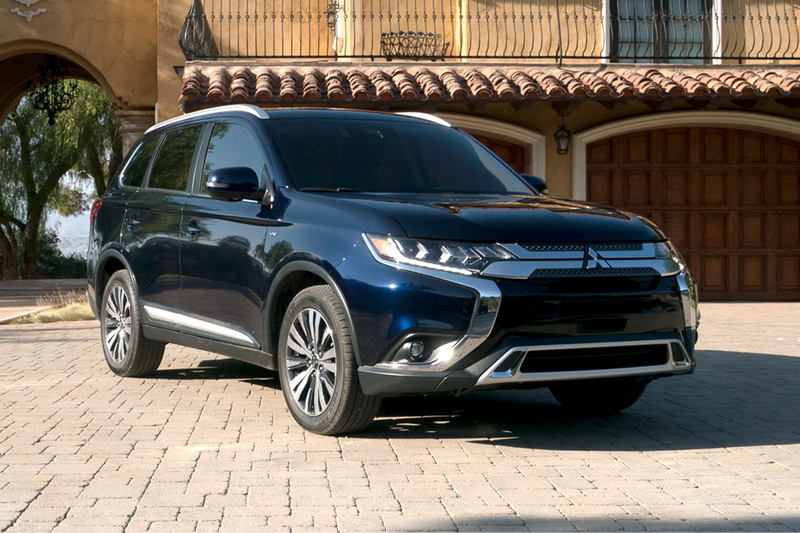 In a market that features few crossovers with a third row at all, the 2019 Mitsubishi Outlander sets itself further apart by also being one of the most affordable. New to this all-weather-capable model year are several exterior enhancements to the headlamps, grille, and bumper skid plate, 18-inch alloy wheels, front seats improved for comfort and support, electric park brake with auto hold, rear air vents, enhanced quality interior panel and door accents, a new graphics display, and improved suspension, handling, steering, and overall comfort. 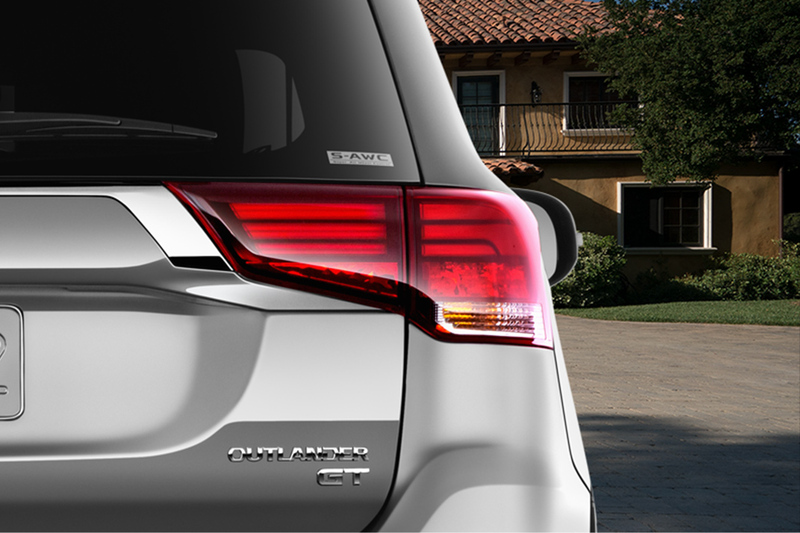 What are the Outlander's engine options? 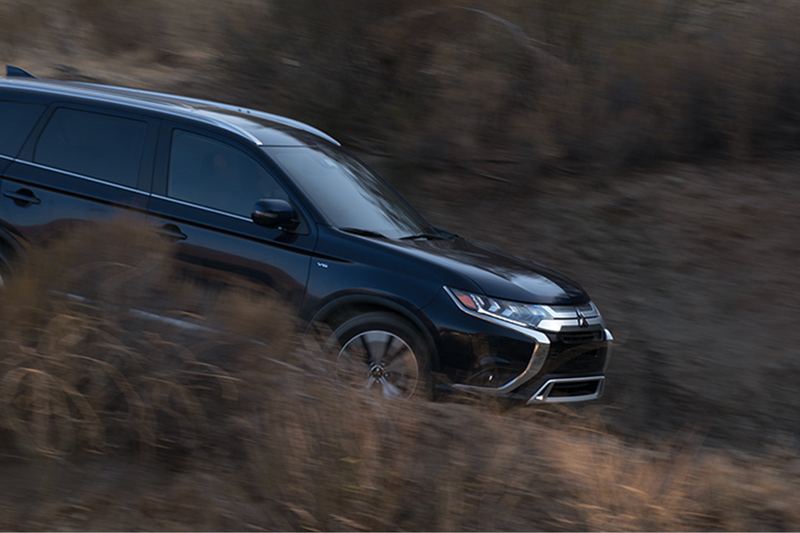 The 2019 Mitsubishi Outlander has the choice of two different engines and two different transmissions. The standard 2.4-liter MIVEC SOHC 16-valve inline 4-cylinder engine puts out 166 horsepower and 162 pound-feet of torque. The 3.0-liter MIVEC SOHC 24-valve V6 engine exclusive to the GT trim puts out more power with 224 horsepower and 215 pound-feet of torque. 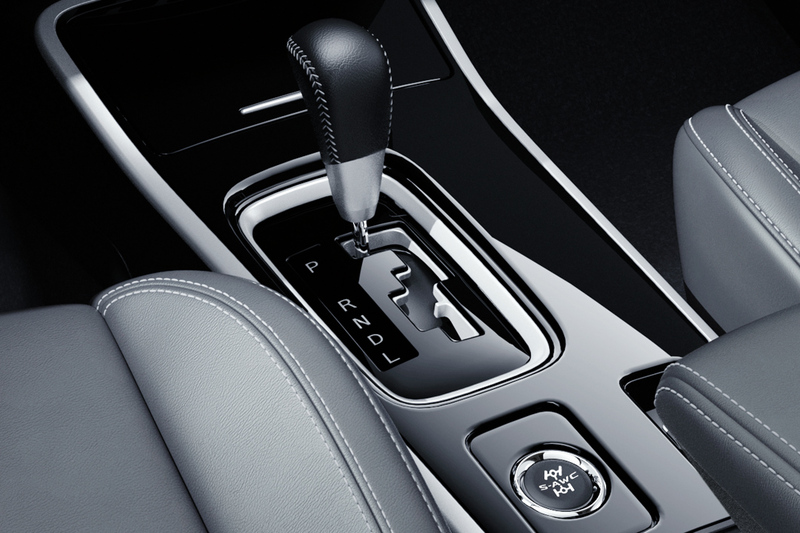 The available transmissions include a continuously variable transmission or a 6-speed Sportronic automatic transmission with paddle shifters. The combinations of engines and transmissions allow for up to 25 miles per gallon city, 30 miles per gallon highway, and 27 miles per gallon combined. What are the Outlander's trim options? 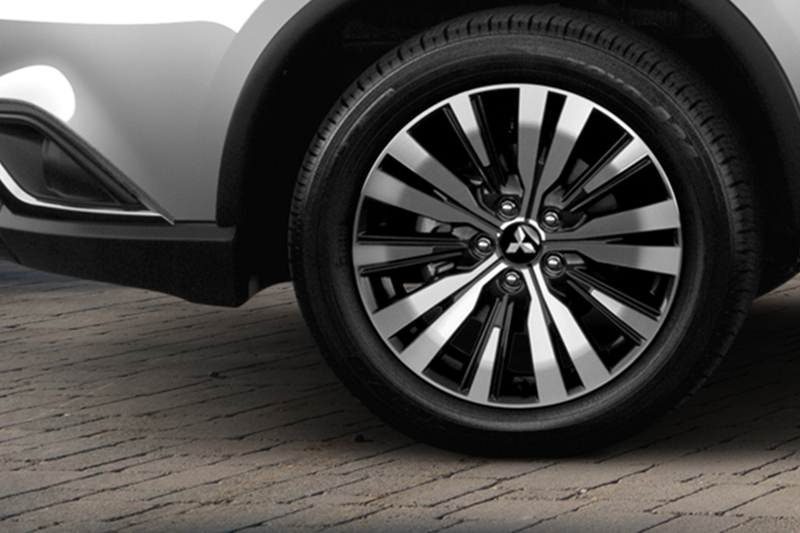 With five unique trim levels, the 2019 Mitsubishi Outlander gives you the options to outfit it as you see fit. The standard ES trim level includes LED running lights and taillights, 18-inch alloy wheels, rear privacy glass, cruise control, heated mirrors, dual-zone automatic climate control, 60/40-split folding second-row seats, 50/50 split third row seat, voice controls, rearview camera, Bluetooth connectivity, and a 7-inch touchscreen with six-speaker sound system, USB port, and CD player. 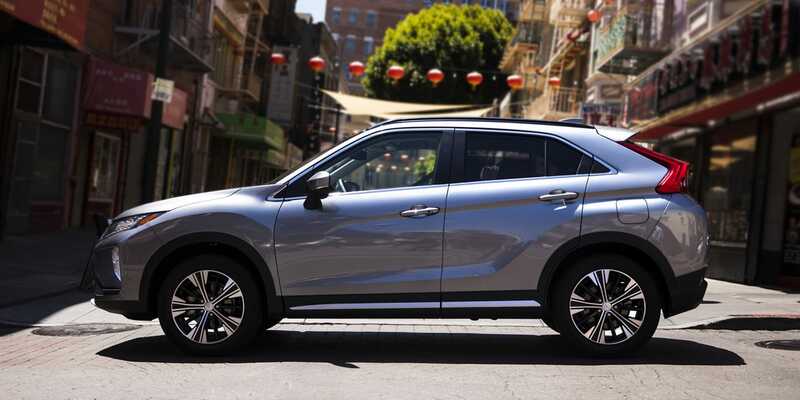 At the next trim level up, the SE trim adds fog lights, keyless ignition and entry, side mirrors with integrated turn signals, heated front seats, and an upgraded audio system with smartphone integration and satellite radio. 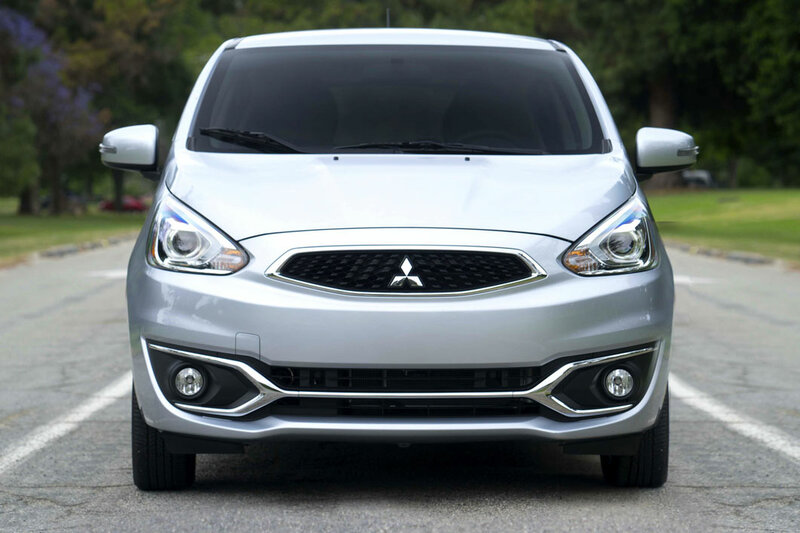 The SEL trim takes the SE trim and improves upon it with automatic headlights, gloss-black interior trim, blind-spot monitoring, automatic wipers, power-folding mirrors, an auto-dimming rearview mirror, leather upholstery, and a power driver seat. 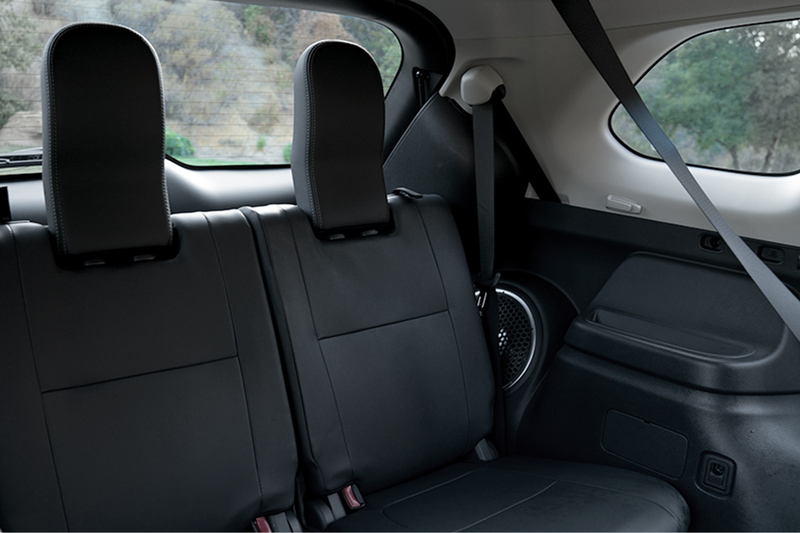 The high-end GT trim comes with the works of every other trim level, then adds on with chrome exterior accents, steering-wheel shift paddles, and the exclusive 3.9-liter V6 engine with a six-speed automatic all-wheel drive. 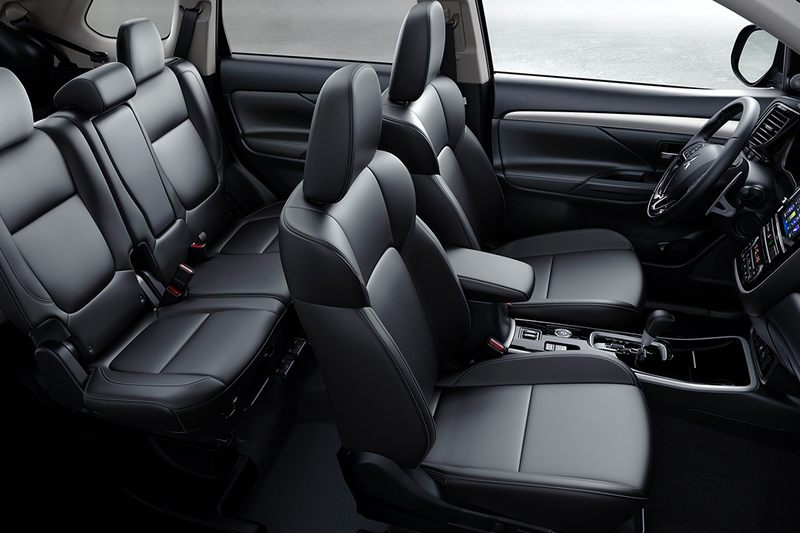 What are the Outlander's safety features? 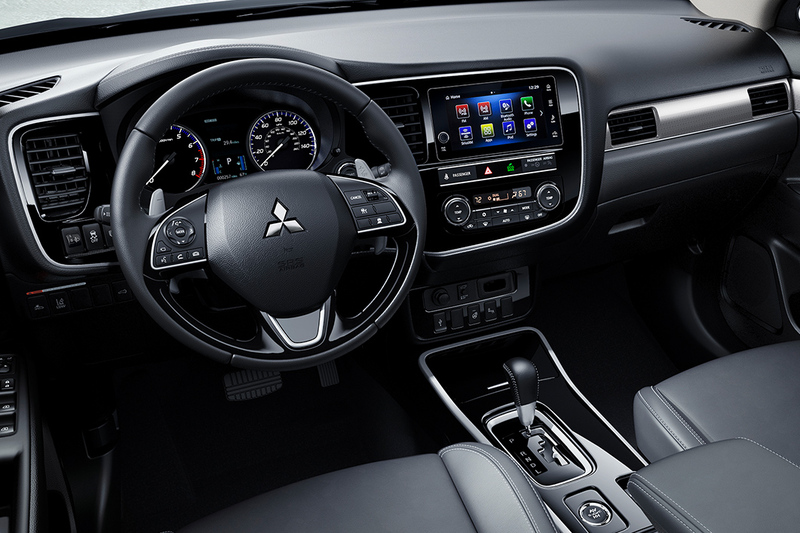 The 2019 Mitsubishi Outlander is fitted with a large amount of safety features, with both standard and optional features available. 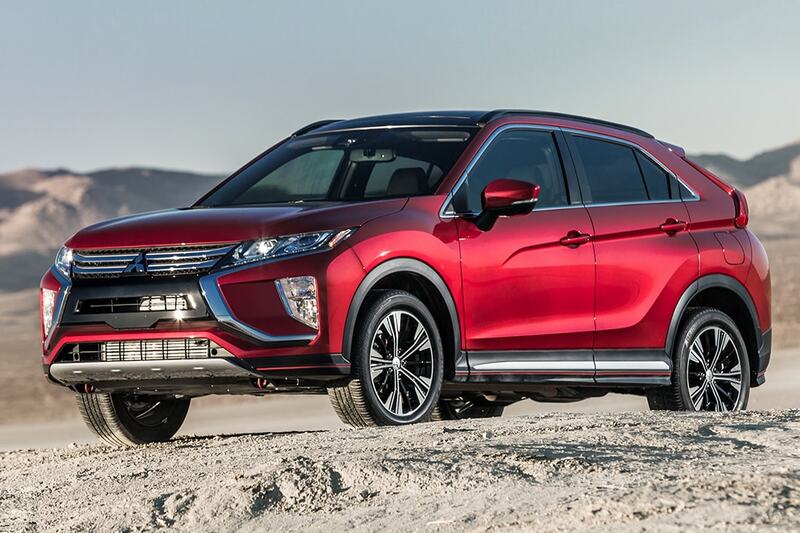 These include an advanced seven-airbag system, forward collision mitigation, anti-lock braking system, hill start assist, tire pressure monitoring, active stability control with traction control logic, engine immobilizer anti-theft security, tire pressure monitoring, all-wheel control and super-all wheel control, and Mitsubishi Motor's Reinforced Impact Safety Evolution body construction. 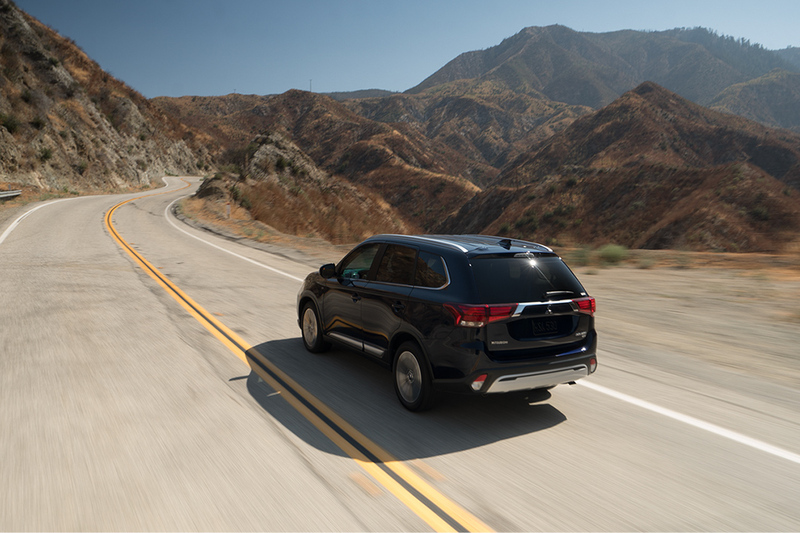 The 2019 Mitsubishi Outlander is prepared to let you rule the road with its affordable price, third row, an impressive list of new standard features, choice of engines and transmissions, personable trims, and reassuring safety features. 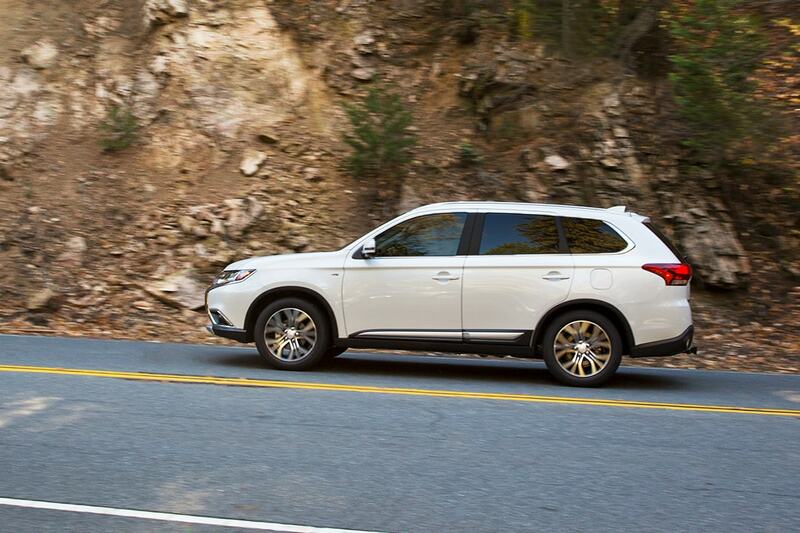 If you have people to move and places to be then the Outlander is for you. Contact us today to learn more.